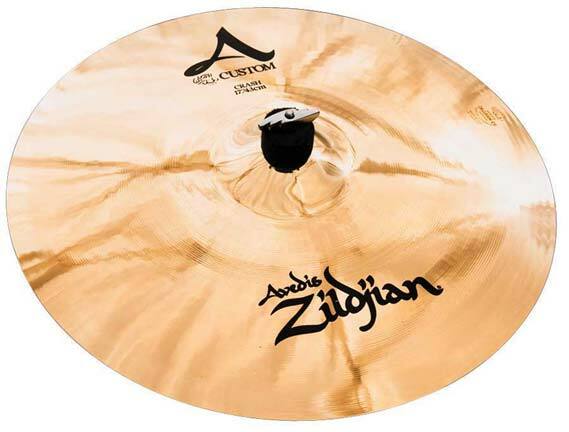 Order your Zildjian A Custom Crash Cymbals from AMS and enjoy 0% Interest Payment Plans, Free Shipping, Free Extended Warranty & 45 Day Money Back Guarantee. A Custom Crash: Natural, bright, not too high, not too low. Speaks very quickly. Beautiful warm undertones. Brilliant Finish. Love this cymbal and AMS . Is there anybody that knows about drums that can say anything bad about Zildjian? This cymbal is rich and crispy. I can get so much emotion out of it. The best cymbal on my kit!! Out of the box this was an incredibly brilliant sounding cymbal! It gave my whole drum ensemble more life just by adding it. Swells on this cymbal were incredibly wide and dynamic. 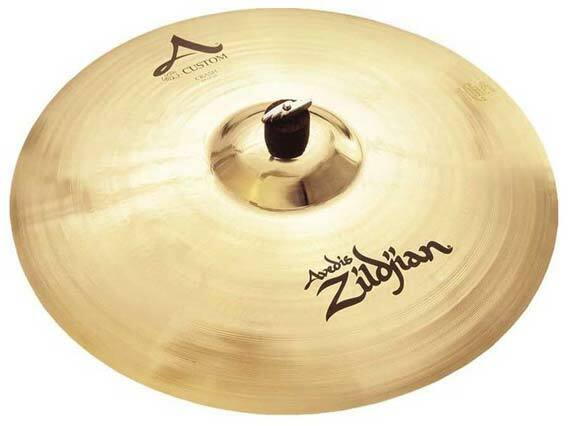 I would recommend this cymbal to any drummer. 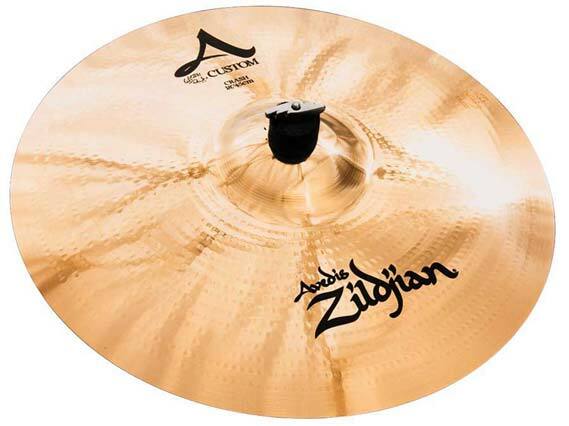 Well, it IS a Zildjian. It is very well made. The finish on this is GREAT. I love it. It has a great sound. Very bright. I love this product. 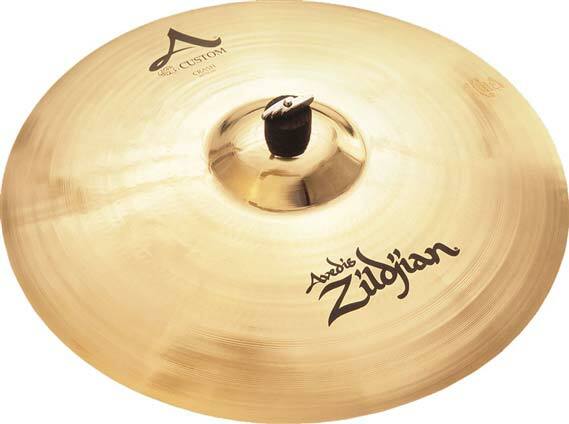 Like most Zildjians, it blows all other cymbals on the market out of the water. This is great for the price. $186? Perfect. 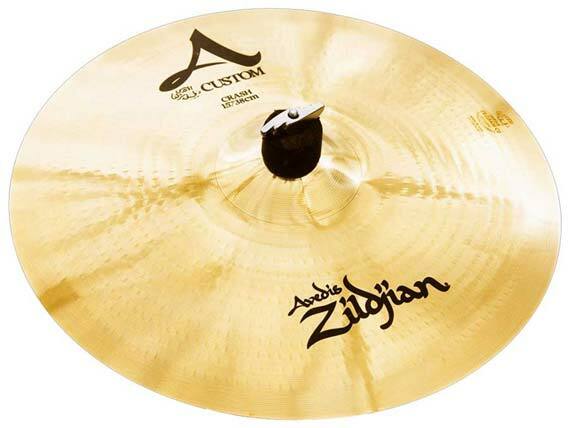 This cymbal is just plain beautiful. It has a great shine.